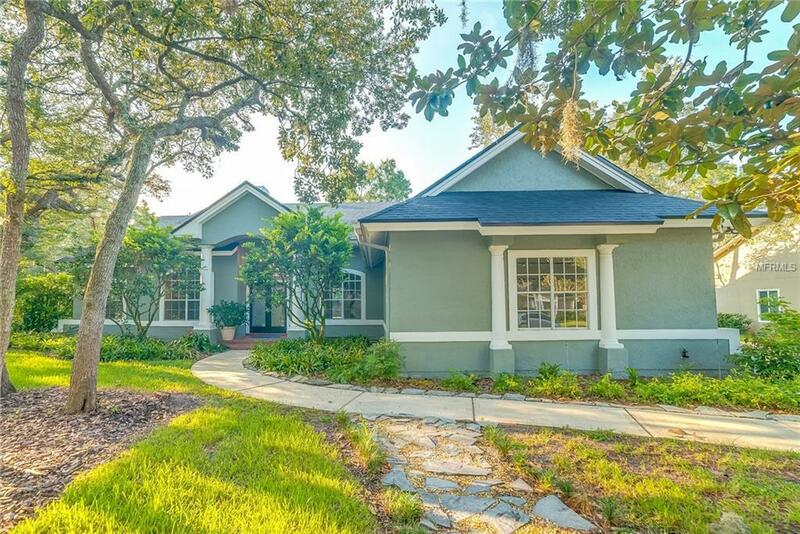 This Winter Springs open-layout home offers plenty of natural light, an in-ground pool, granite kitchen countertops, granite master bath countertops, a fireplace, and a two-car garage. Upgraded features include fresh interior paint. A community center with pool and tennis courts and common area maintenance are part of the HOA. Home comes with a 30-day buyback guarantee. Terms and conditions apply.